Achieve great looking hand appliqué and actually enjoy doing it! 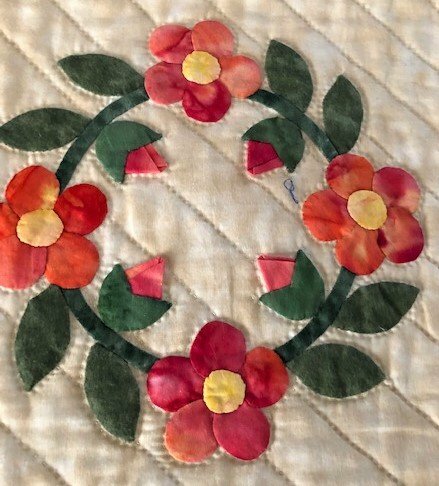 Come learn the basics of needle turn and freezer paper hand applique. You will learn techniques on pattern transfer, stitch a variety of needle turn techniques, including circles, sharp points, and smooth valleys.